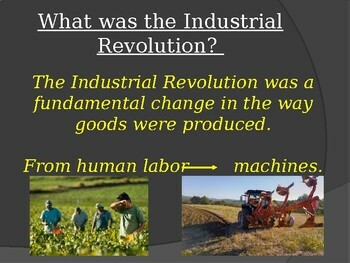 PowerPoint Presentation on the Industrial Revolution. 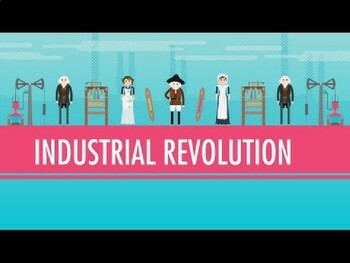 How it has shaped our modern world, and the affects the revolution has had on society. 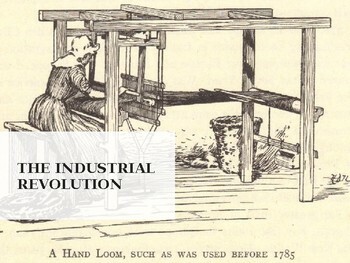 - The first Industrial Revolution. - The influence of the steam engine. 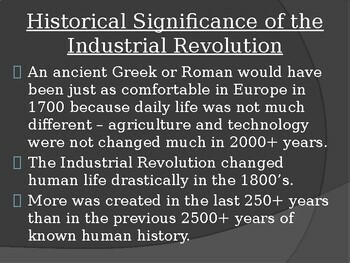 Results of the Industrial Revolution. - Future inventions, trends and affects.